How Far is Pristine Pronext? Life is etched with endless moments of celebrations. Celebrations that ?ll us, inspire us and make us think ahead. Celebrations that drive each one of us by keeping us aspired to grow and move ahead in life. When life is so inviting, it's time to step out and experience the best. It’s time to breakthrough and touch the next! 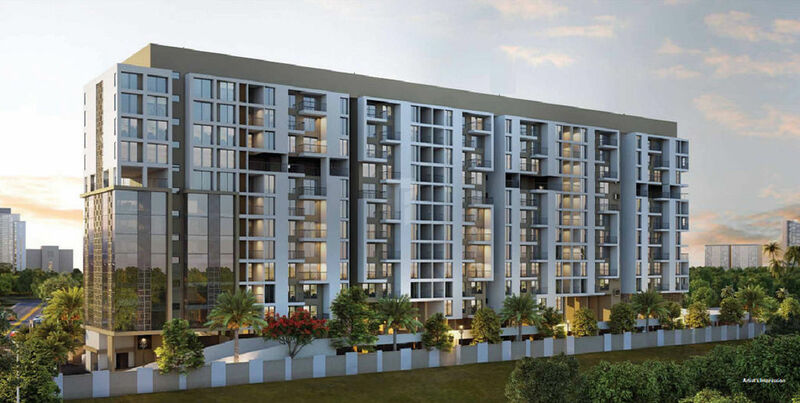 Presenting, Pristine Pronext - a lifestyle residential project offering you an unmatched experience of life!